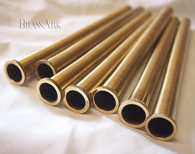 The Brass Ark is an online website launched by trombonist, Noah Gladstone in 2010. This site is dedicated to the appreciation, collection, restoration and sales of vintage and used brasswind instruments. 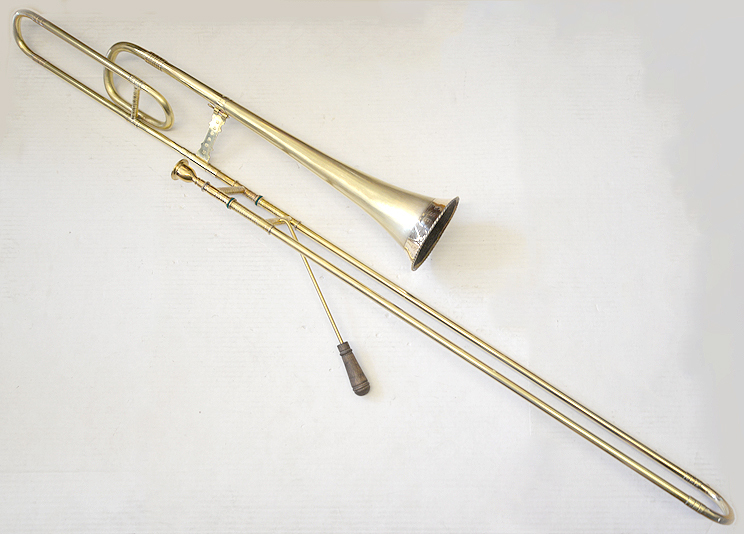 It was with this goal in mind, to offer a website where brass enthusiasts could buy, sell, trade and learn about these rare horns and accessories, represented by a seller who is not only an expert and enthusiast himself in the field of vintage brasswinds, but also a professional musician and experienced seller. Located in Los Angeles, California, hours are by appointment only. , a repair shop headed up by brass craftsman and superb trombonist, Brad Close. section of this website, you will find the best selection of used trumpet, used trombone, used french horn, and used tubas as well as a variety of brasswind oddities on the internet. The items I represent on this website can be new, demo, vintage, used, restored or anything in between. As a professional brass player myself, I do my best to represent these instruments honestly and strive to send them out in playable condition. I will not sell an instrument I wouldn't take to a gig myself. I update the website as frequently as possible with lots of photos showing a true depiction of the item. I don't have online ordering and I don't plan on having it for a variety of reasons... most importantly because I enjoy learning about you, your music, and your history. If you see something you like Send me an email and tell me a little bit about yourself. I'll do my best to help you through the process of purchasing a musical instrument over the internet, which can be quite a daunting task! The Gallery is where I display my collection of brass instrument. You will find photos and descriptions of the instruments in my personal collection. I try to use them all on various performances around town. In the Journal portion of my site I will write about new instruments or cool people I come across in this business, post photos of other musician’s instruments and information I collect that I think will be interest to my readers. My hope is that this section of the website could be a great resource for people looking to learn more about the world of brass instruments. For all the latest updates, like us on Facebook! The Brass Ark is proud to be the US dealer for HAAG instruments from Switzerland! 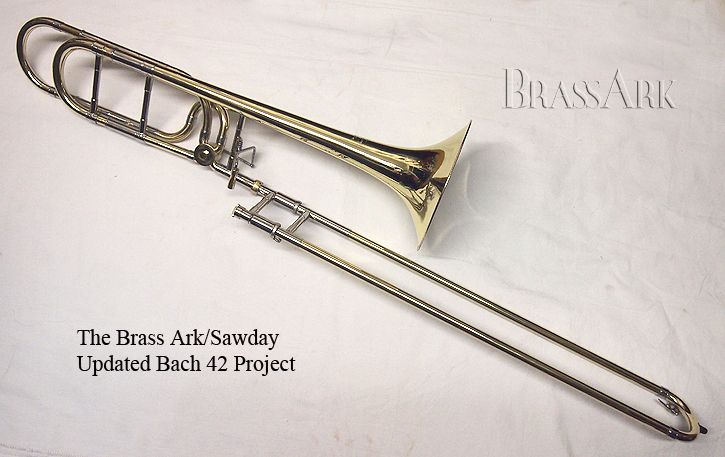 A bass trombone is in stock, with more on the way. New Seamed Sterling Silver Leadpipes! In January 2017 Jay Friedman and I co-produced a DVD masterclass that covers a wide variety of Jay's pedagogy and his experience playing principal trombone in the Chicago Symphony for 55 years!!! It has been a great honor working on this project with Jay, he is a living legend. I wanted to do my part to help preserve his concepts for trombonists and brass players for years to come. I think what we've created does this. I'm confident it will be enjoyable to watch as well as impart important knowledge for all serious brass musicians. 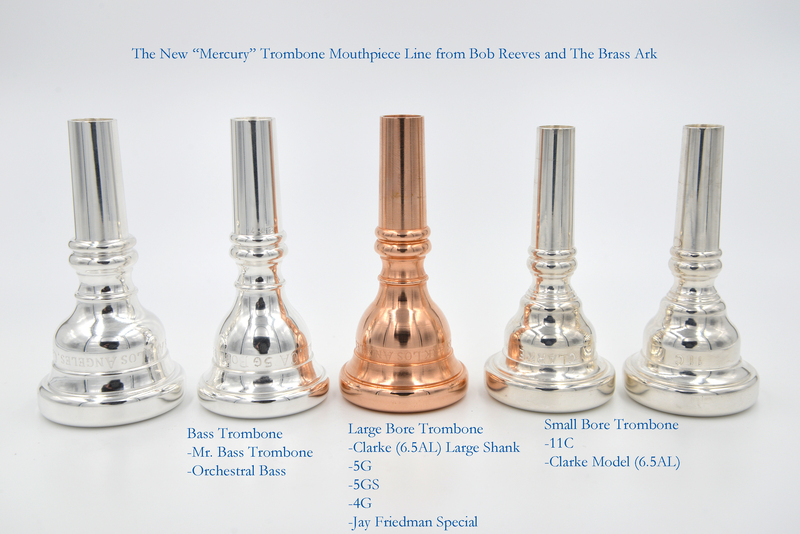 M&W Trombones are Here and In Stock! Bespoke Tenor and Bass Trombones from McLemore and Walker in Jackson, Wisconsin. Becoming one of the hottest trombone makers in the USA. 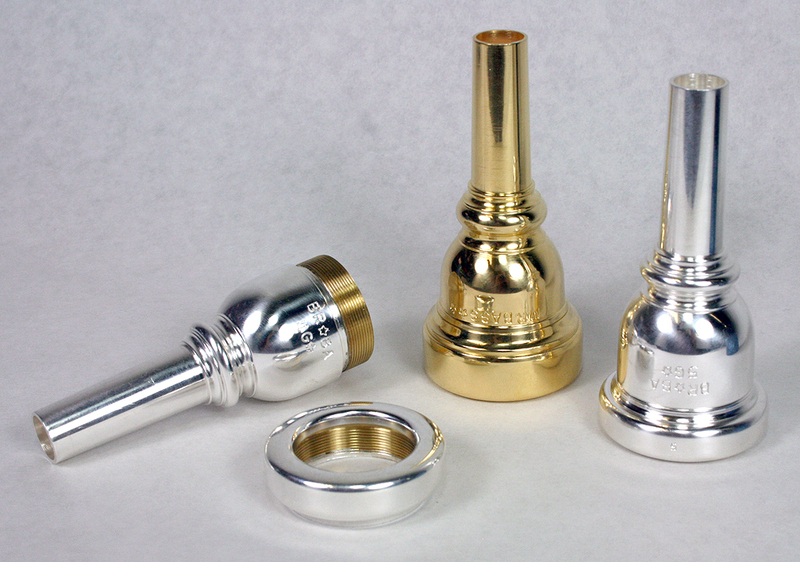 A yellow bell, gold tuning slide, yellow slide with nickel crook tenor is in stock for immediate shipping. 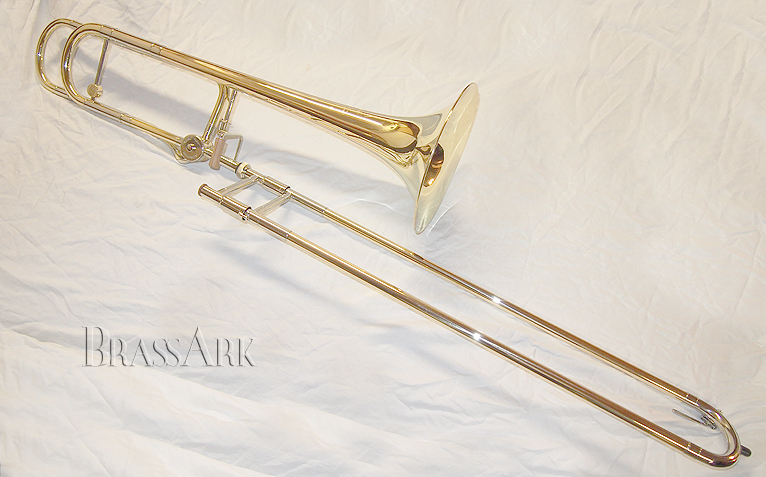 $5290, a new alto trombone is also in stock ready for immediate shipping! Exciting historical brass instruments made in house by resident master of brass, Brad Close. These sackbuts are crafted in the traditional ways: bells hammered, burnished and scraped, tubes rolled and seamed and decorations done by hand. Some modern features like chrome slide tubes and tuning slides are incorporated into the design for practical reasons. Raw brass inner tubes can be fabricated on request. Prices are extremely affordable for a handmade instrument with this attention to detail and authenticity. Current delivery time is 4-6 months. Simply the finest solid wooden mutes available on the planet Earth. Our bass trombone mute is currently in production with more models for trumpet, french horn and trombone on the way. Finished in black walnut burl, these mutes not only look amazing but have a unique resonance and phenomenal sound. Playable artwork at its finest. 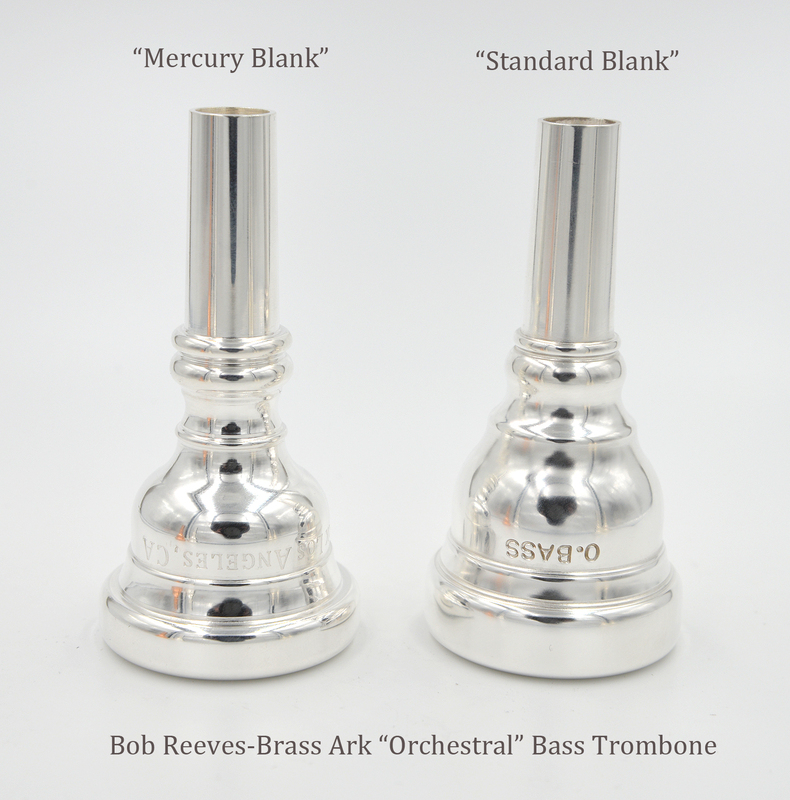 New Small Shank and Bass Trombone Mouthpiece Models and the "Mercury Line" from Bob Reeves/The Brass Ark! All models are IN PRODUCTION! Delivery for any orders is currently 1-2 weeks. To read more, see the MOUTHPIECES page. These mouthpieces grasp the mantra of what we're trying to do with our trombone line. They incorporate the spirit of timeless design. Fabricated with modern technology and old world techniques, bringing personality and style while still being as familiar as an old friend. Shipping costs will be invoiced when the order is sent out. $10 for USA flat rate, $36 for international flat rate. Hours are by appointment, my mailing address is different from my shop address. If you call and I'm not there, leave a message and I will call you back. Emailing goes straight to my smartphone, so fastest service is by email. Thank you. I will be maintaining a list of wanted instruments. If you're looking for a particular trumpet, trombone, french horn, tuba or even a rare mouthpiece. Send me an email and I'll add you to my list. At the same time, if you have a horn to sell or trade, check out the list to see if I have a client searching for your item.